When craft beer fans think of canned beers, those with a little historical knowledge will quickly point to Oskar Blues Brewing in Colorado as the “father” of canned beers. The brewery started putting its Dale’s Pale Ale in cans back in 2002. 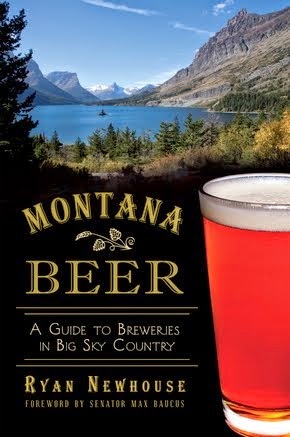 Since then, many national and Montana breweries began canning their regular and seasonal beers with success. 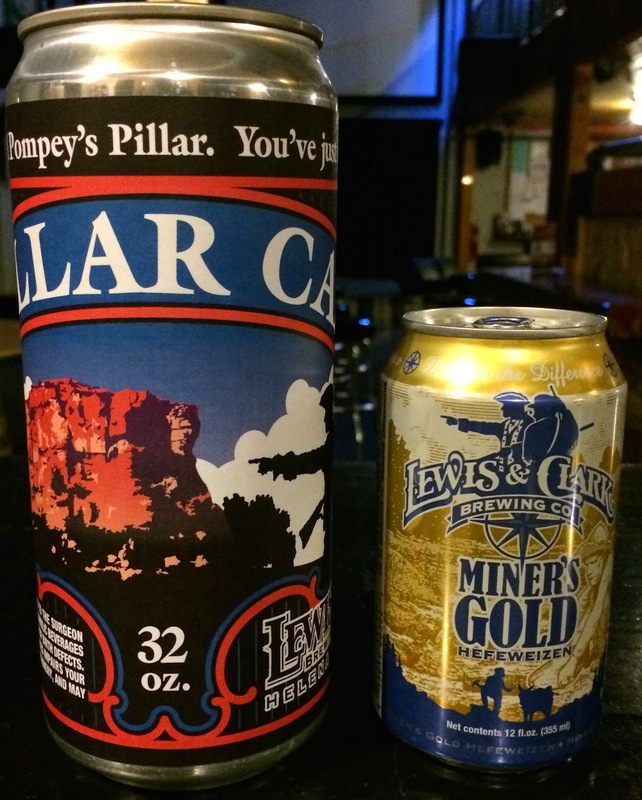 When Lewis and Clark Brewing Company in Helena, Montana, began canning its beers shortly after relocating its brewery in 2010, the growth in beer sales was exponential. In 2011, Lewis and Clark Brewing sold 1,500 barrels of beer. After putting beers in cans, production doubled to 3,000 barrels in 2012. Now the brewery is on to the next “big” thing (pun intended). 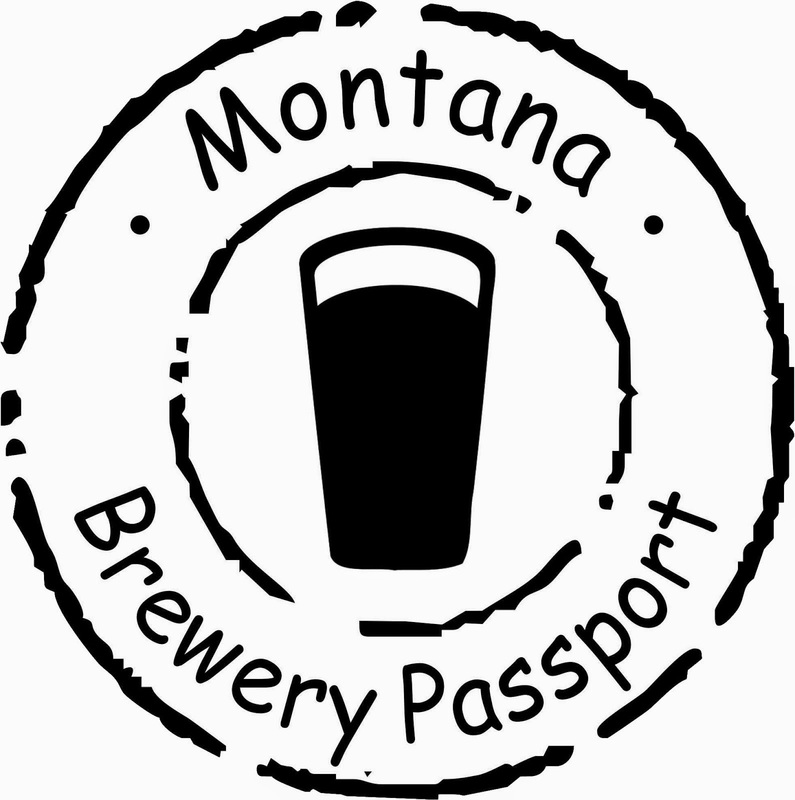 The brewery is the first in Montana to fill PILLAR CANS (also called “crowlers”* or “Mutumbos”). Only a handful of breweries across the nation offer beer in crowlers, which started, of course, with Oskar Blues. 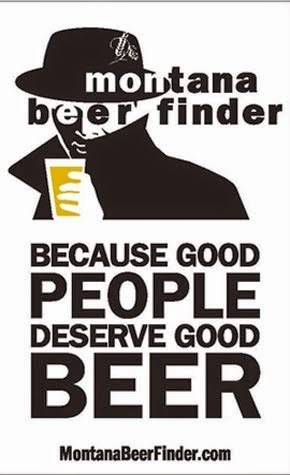 The other breweries include Cigar City Brewing in Florida, Due South Brewing also in Florida, and Lowercase Brewing in Seattle. CO2 is used to purge oxygen from the can before filling and sealing. 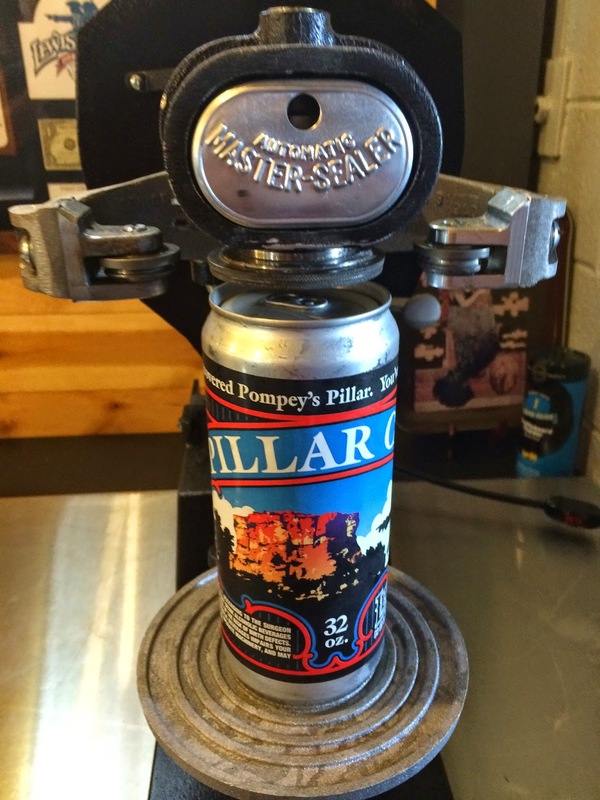 Some have reported the system isn't as effective as a counter-pressure filler used for bottling and canning, but it stands to reason that these PILLAR CANS will be consumed in a more timely manner and are not intended for cross-country distribution. Big, recyclable, and filled fresh with the beer of your choice…this might catch on! 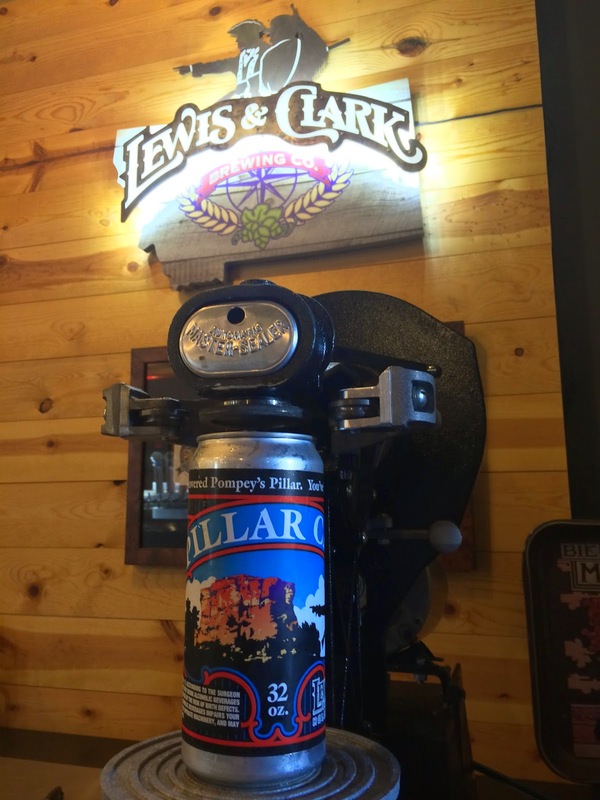 Check out this video of the canner in action, courtesy Lewis and Clark Brewing. 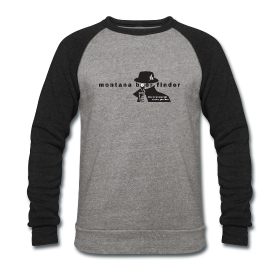 *”Crowlers” is a registered trademark, owned by Ball Metal Beverage Container Corporation.